Specific Commercial and Non-commercial out-of-state vehicles require a weight certificated in order to obtain California Registration. This requirement is enforced by the Dept of Motor Vehicles SEC-CODE 67367-297. A Certified Scale location can be obtained by contacting your local Vehicle Registration Office or Searching for the nearest Official Scale Site or Weighmaster in your local area, Los Angeles County, Orange County, San Bernardino County & Ventura County. If the search does not yield any results, Contact your local Vehicle Registration office. Obtaining a weight Certificate from a local public Scale Location is easy. A weight master location can be found in your area by searching by your nearest Zip code. Example: Burbank 91502 or Long Beach 90801. If you search does not yield any results. Contact your local Vehicle Registration office for guidance to a local Weigh Master / Weight Station. Vehicle Registration SEC-CODE 28765 A weight Certificate will indicate the Trucks, Van or Cars Gross Weight and will be issued by the public scale onsite at the location of the Certified Weigh master. 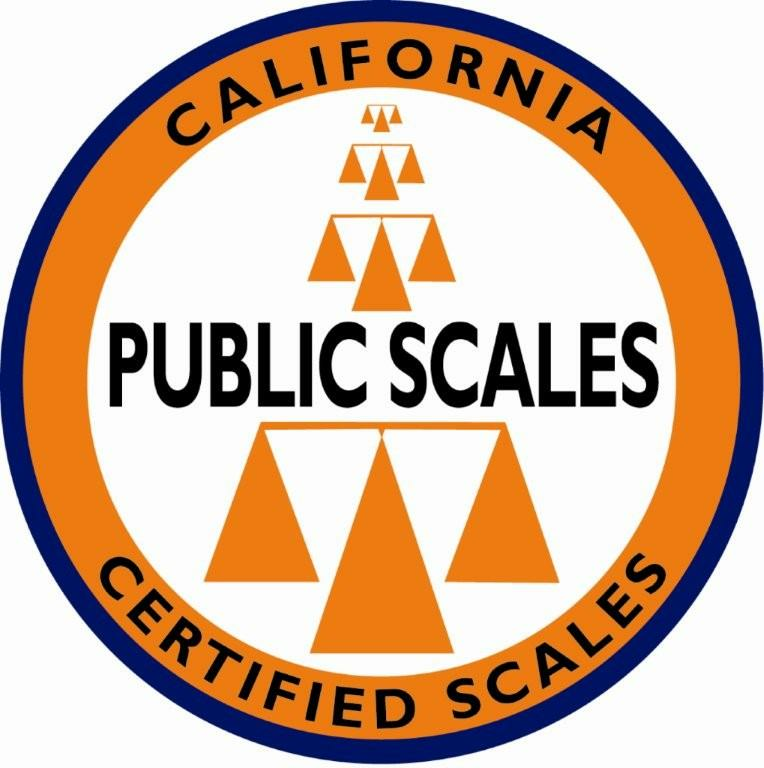 Locate a Local Certified Public Scale. Out of State Vehicle Registration Weight Certificate.